Hey girls! Welcome to THE place for all things Rainbow Beauty! 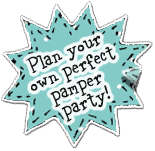 There’s loads to do -you can download your own friendship vouchers to give to you BFFs as well as pick up tips on how to plan the perfect pamper day and lots more! Amazing! Abbie’s life feels like one big rain cloud since her parents split up. Now she lives with her mum and sisters in a grotty flat, in a whole new part of the country. Only new friends, Ben, Summer, and gorgeous, guitar-playing Marco, offer her a silver lining. But then Abbie has a bright idea to turn her family’s fortunes around. She’s always loved making her own luscious beauty products. 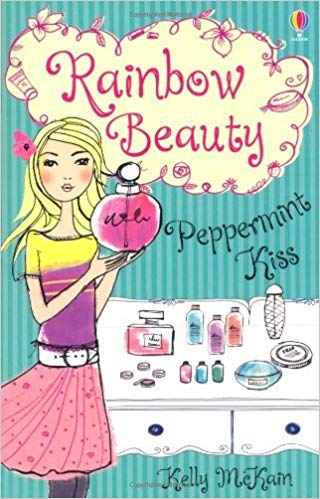 Could opening a new business – the Rainbow Beauty parlour – bring her family a pot of gold and heal their hearts too? School’s out for the summer holidays, but there’s no stopping Abbie. 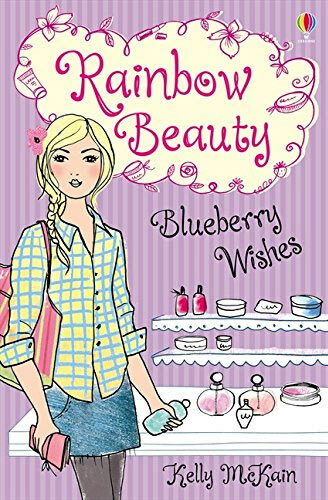 With business booming at her family’s exciting new venture – the Rainbow Beauty parlour – and heart-throb Marco whisking her off on dates, life is one big whirlwind. But while Abbie longs to see Dad again, everyone else thinks he should be left out in the cold. Will Abbie’s summer be filled with sunshine and strawberries, or are there storm clouds up ahead? There’s an autumn chill in the air, but nothing can dampen Abbie’s spirits. 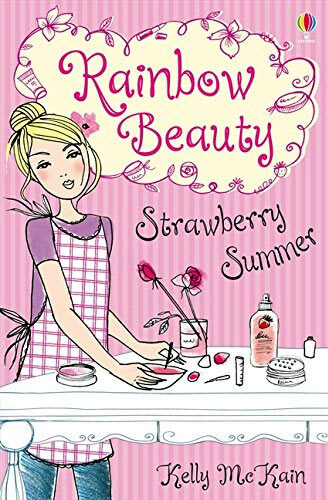 Her family’s business – the Rainbow Beauty parlour – is a sparkling success, and spending time with her friends, Ben, Summer and gorgeous Marco is a dream. But when a swanky new spa starts to steal their customers, the business’s fortunes come crashing down and Abbie’s family face their biggest storm yet. Can Abbie save Rainbow Beauty before it’s too late…or is this one wish too far?